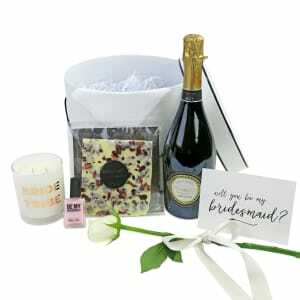 An upcoming wedding is a special time for so many! 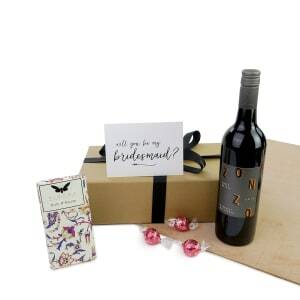 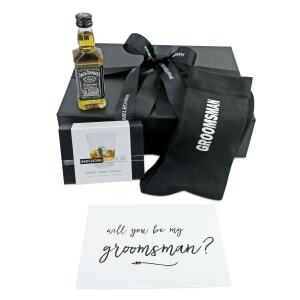 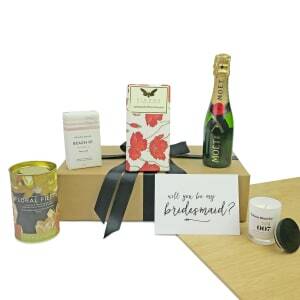 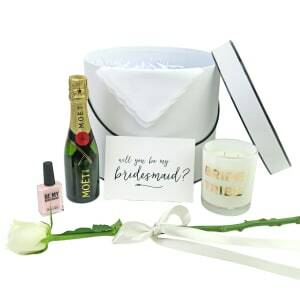 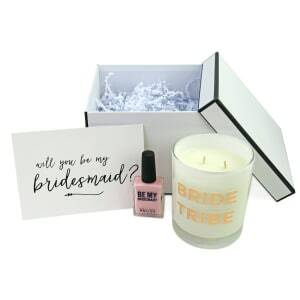 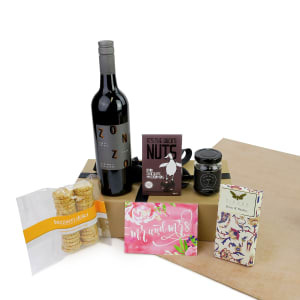 Whether you are looking for a gift for the happy couple, or you are the Bride or Groom looking for gifts to share with your bridal party/groomsmen, Hampers Across Melbourne have curated gifts for this extra special time! 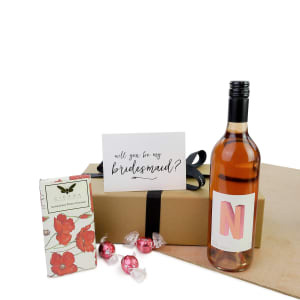 Let us help you express and share your joy and well wishes with your loved ones!